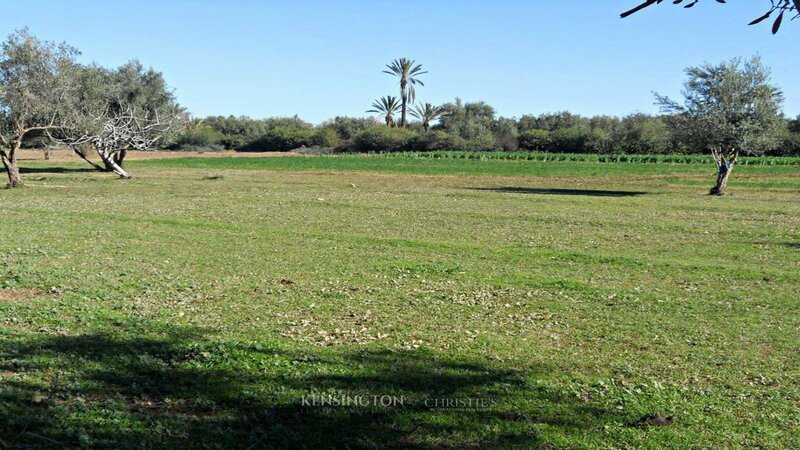 Titled plot of land of 30 000 sq.m located in a very quiet area just 5 km away from the Golf Al Maaden. Land situated in an urban zone and does not need VNA. Can be splitted by two or three.